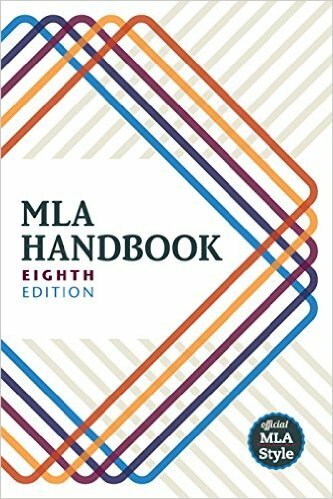 The MLA Handbook, 8th ed. (2016), is the authority used by writers in many disciplines in the humanities. Copies are kept at the Reference Desk for in-library use. For more information on MLA citation style and helpful resources, please refer to the MLA section of the Pollak Library "Citation" guide.